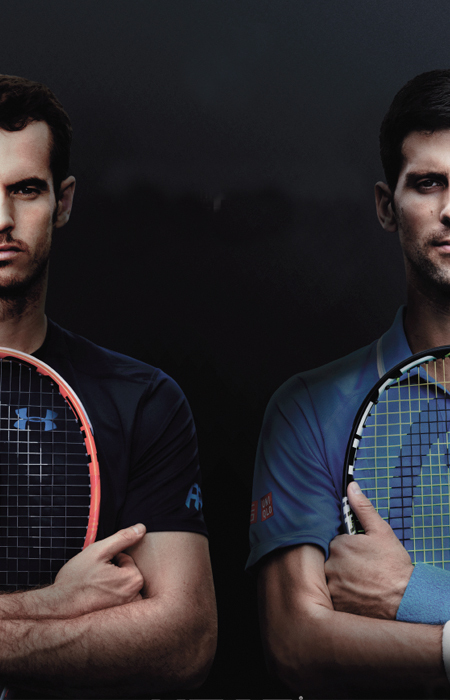 The company’s key products have attained leading market positions based on sales and reputation and have gained high visibility through their use by many of today’s top athletes like Andy Murray and Novak Djokovic. Verksamheten är uppdelad i fem divisioner: vintersport, racketsporter, dykning, sportkläder och licensiering. The operation is currently split into five divisions: Winter Sports, Racquet Sports, Diving, Sportswear and Licensing. 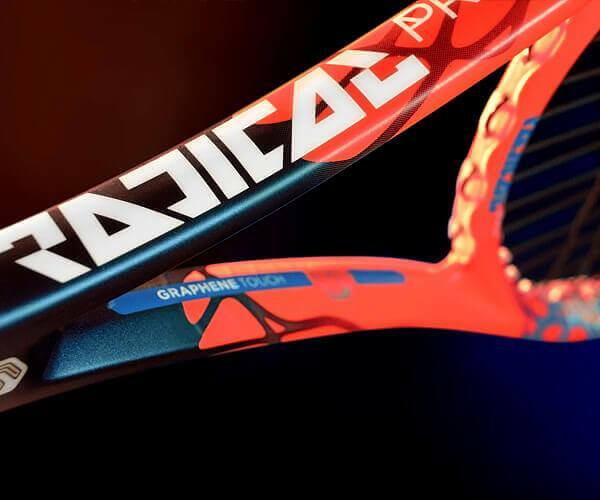 At GSL, we work with the product we know about: Racquet Sports. Head’s products are known for being at the cutting edge of development and Head tennis and padel which we work with at GSL is no exception. GSL AB has been the Swedish distributor for HEAD since 2010 the man in charge for this is Magnus “Gusten” Gustafsson, a former Top 10 player on the ATP Tour and a Davis Cup winner for Sweden both in 1994 and 1998. Magnus really works hard to make HEAD the brand it deserves in tennis and padel. Among other things, HEAD supports two interesting projects. Projects aiming to teach kids of all ages to make athletics and tennis a sustainable lifestyle. The first one called “Små lirare”, started as program to make kids from 9-10 years old, to come together and play tennis, soccer and other sports to get the passion for sport for life, the second project is EuroElite where the juniors have committed more to tennis, EuroElite have camps and makes international trips to tournaments all over the world. 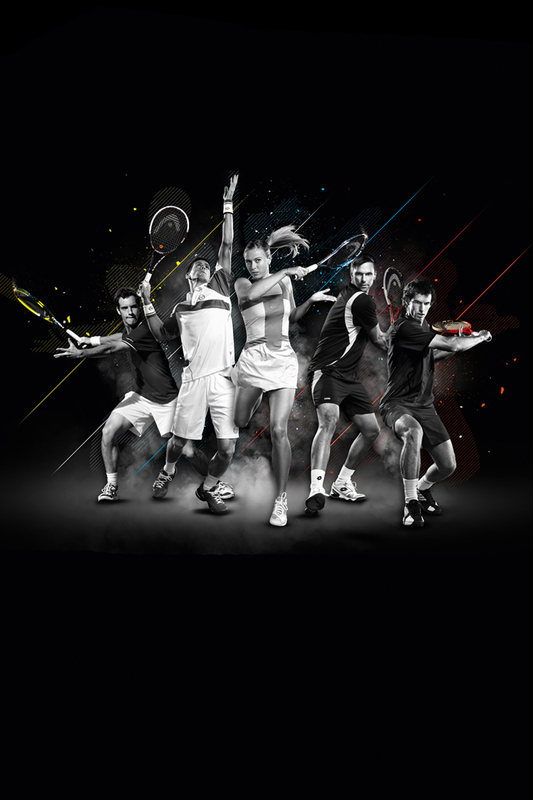 Padel is currently the fastest growing sport in Sweden. Just like tennis courts were being built during the 70’s in Sweden, padel courts are being built in almost every city around the country. The first padel stroke was struck in Argentina about 50 years ago and spread through to Spain where padel is Spain’s second largest sport after football. Head has been investing a lot in the development of Padel for many years, including official ball suppliers to WPT (World Padel Tour). In addition, a lot of time is devoted to the development of the Padel racket and several of today’s best players use Head rackets. 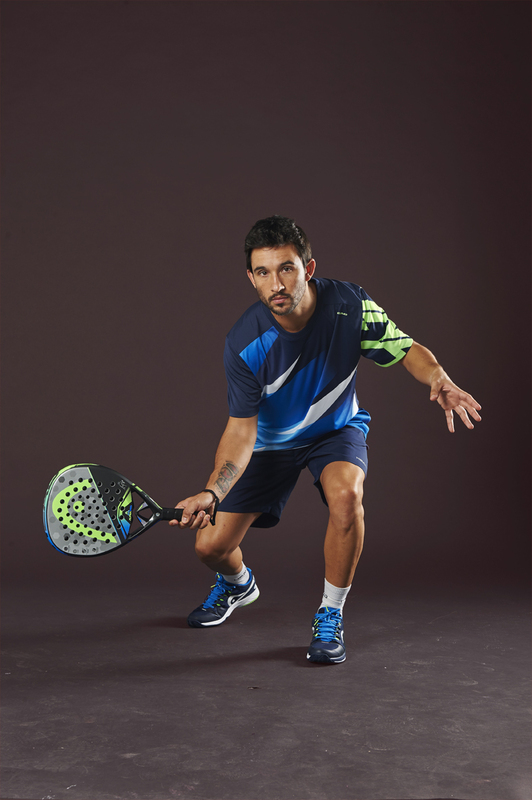 Among them the Argentine padel player Fernando “Bela” Belasteguin who became world-wide champion competing in the World Padel Tour WPT 2001 at the age of 22. Until today’s date (May 2018) he has been world-champion for 17 years in a row!